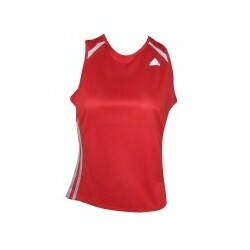 The Adidas Marathon sleeveless tee is an excellent ladies sports shirt. 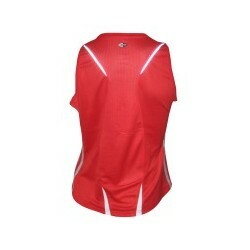 The ClimaCool® material used makes for outstanding heat and moisture management. 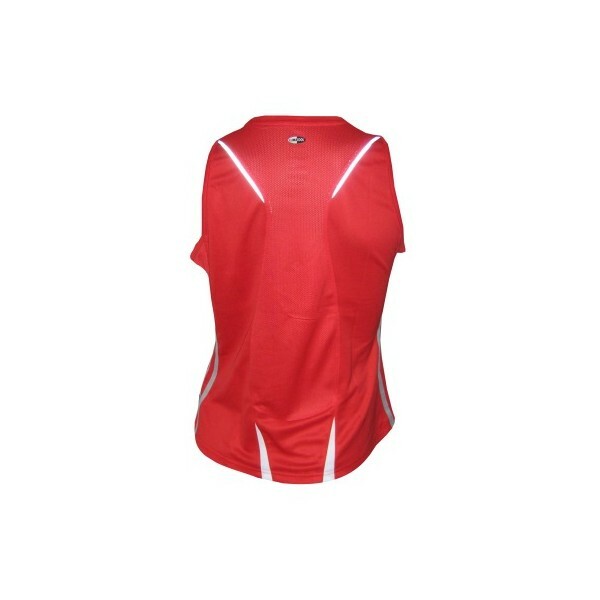 FLATLOCK seams reduce skin irritation. 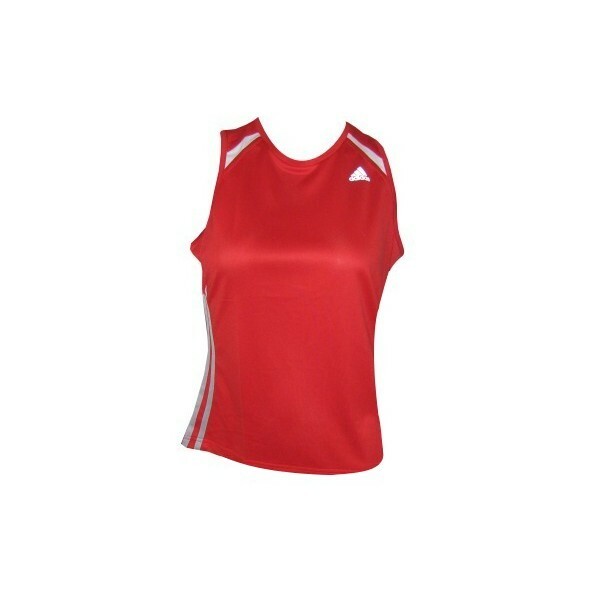 The s Adidas Marathon sleeveless tee not only stands out due to its attractive design but its great wearing comfort also.